UK pulls Brexit ferry contract from firm with no ships - SABC News - Breaking news, special reports, world, business, sport coverage of all South African current events. Africa's news leader. (FILES) A van for a UK to Spain removal company stands on the dock side at the Port of Ramsgate, in Ramsgate, south east England. 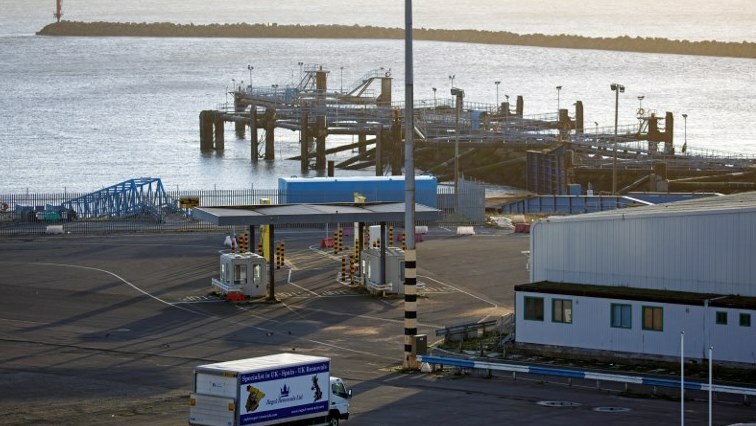 The island nation’s breakup with the European Union took an odd turn in December when it handed the unheralded Seaborne Freight company the £13.8-million ($17.9 million, 15.6-million-euro) deal. Grayling’s ministry said Saturday that its decision to rip up the deal came after an Irish firm that emerged as a possible supplier of ships for Seaborne Freight changed its mind. Grayling’s ministry explained that the section had been put there in error. It was soon removed — but the damage had been done. This entry was posted on 09 Feb 2019,07:18PM at 7:18 PM and is filed under World, Business. You can follow any responses to this entry through the RSS 2.0 feed. Both comments and pings are currently closed.